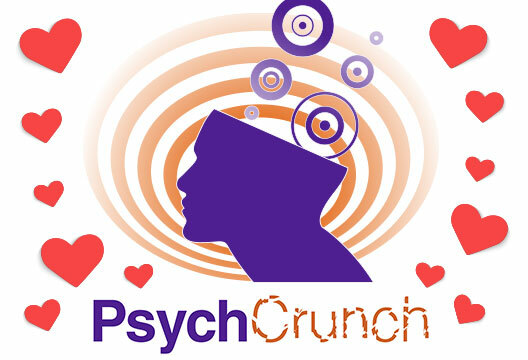 Our editor Jon Sutton reports of some new offerings, including our Research Digest PsychCrunch and a Society-funded series. Fast forward to 2015 and Hammersley is providing editorial and voice support to a new podcast written and presented by his other half, the social psychologist and broadcaster Dr Aleks Krotoski. Funded by a 2014 public engagement grant from the British Psychological Society, the ‘N of Us’ series discusses aspects of the history of social psychology. Dr Krotoski said: ‘In science, “N” is the size of the population under the microscope. In these podcasts, that’s Us. What we think and what we do is influenced by the people around us. Here, we tell the stories about why we are the way we are – from why we love who we love, to when we’re at our best.’ The first episode examines social facilitation, the tendency for people to do better on simple tasks when there are other people watching. Episode two tackles interpersonal attraction; episode three is on power. 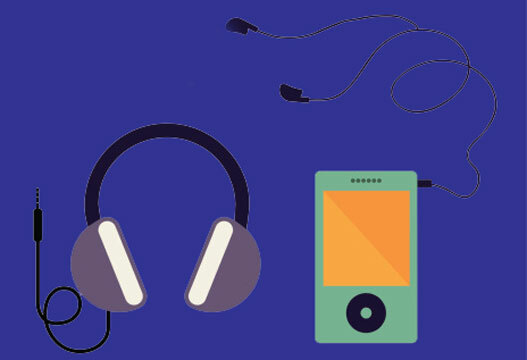 The Resarch Digest has also compiled a clickable list of psychology podcasts, including long running favourites such as BBC Radio 4’s All in the Mind, presented by psychologist Claudia Hammond, and newer efforts such as Invisibilia (reviewed in our March issue). The weekly Improbable Research podcast is ‘all about research that makes people laugh, then think – research about anything and everything, from everywhere – research that’s good or bad, important or trivial, valuable or worthless.’ For plenty of examples from its curator, Marc Abrahams, keep an eye out for our May issue (as well as revisiting our April 2013 humour special). Add in a new podcast network from Slate, and it has been quite a turnaround from 2011 (‘Podcasts – who still listens to them?’) to current times (‘Podcasts are back – and making money’). Enjoy your listening, and do comment below or on our Research Digest list if we have missed your favourite psychological podcast.